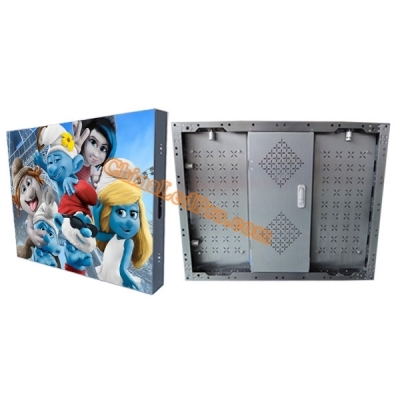 Indoor SMD full color LED display screen is nowadays one of the most eye catching advertising cools with long life span, high stability, user-friendly software operation, electricity saving, less maintenance and other cutting edge features as compared to traditional signage. 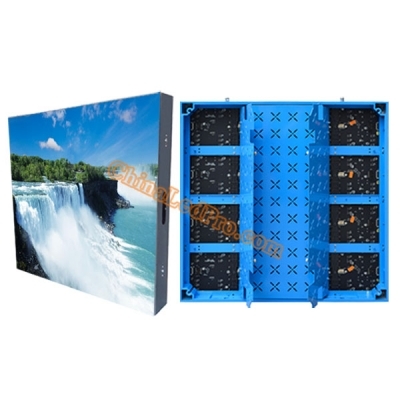 It is widely placed as fixed installation at shopping malls, casinos, airports, retail centers, clubs, etc. 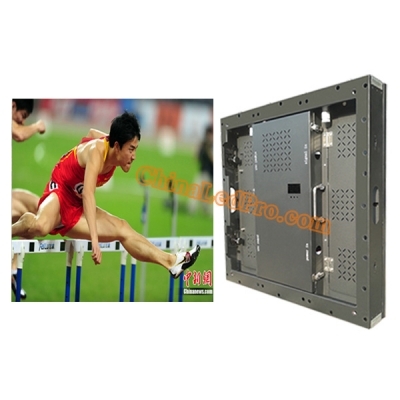 Our indoor SMD LED displays include basic LED screen cabinets and front service LED display cabinets. The pixel pitch ranges from P1.25mm, P1.5mm, P1.875mm, P2.5mm, P3mm, P3.91mm, P4mm, P4.81mm, P5mm, P6mm, P7.62mm, P8mm, P10mm, etc. 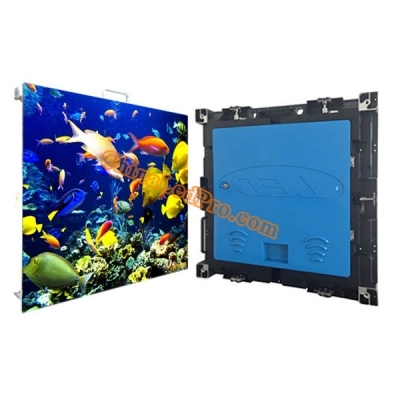 The cabinet/panel sizes listed on our website for all of these full color LED screens are standard. 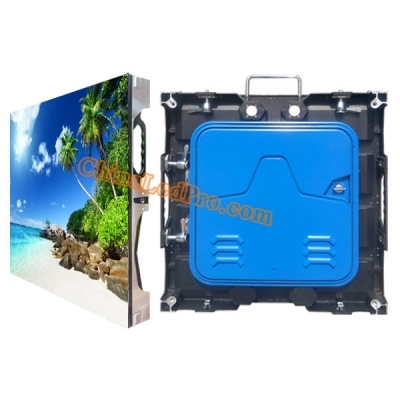 The panel size and color can be custom made according to your needs. The production time is around 16 working days.